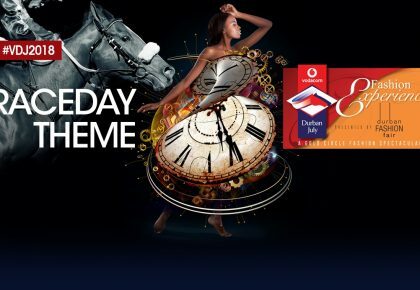 Get ready for the next instalment of The Vodacom Durban July 2017 taking place on the 1st of July. This year’s theme is “The Colour of Magic” so be sure to be dressed in your brightest wizardry for a day at the races. The excitement of the Durban July Day surpasses that of any other event on the African continent. 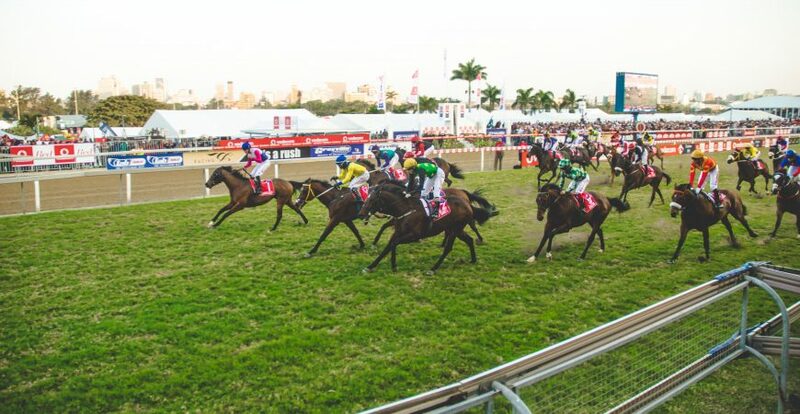 This year, 56,000 people are expected at Greyville to witness South Africa’s best thoroughbreds storm down the home straight to the finish of the R4,25 million, Grade 1 Vodacom Durban July. The 2017 Durban July will be one of 12 races taking place on what promises to be a fantastic day of racing with the action continuing well into the evening under the floodlights. For the best in VIP Hospitality, join Beluga Sport and Entertainment in our VIP trackside hospitality facility and enjoy the Durban July in style!